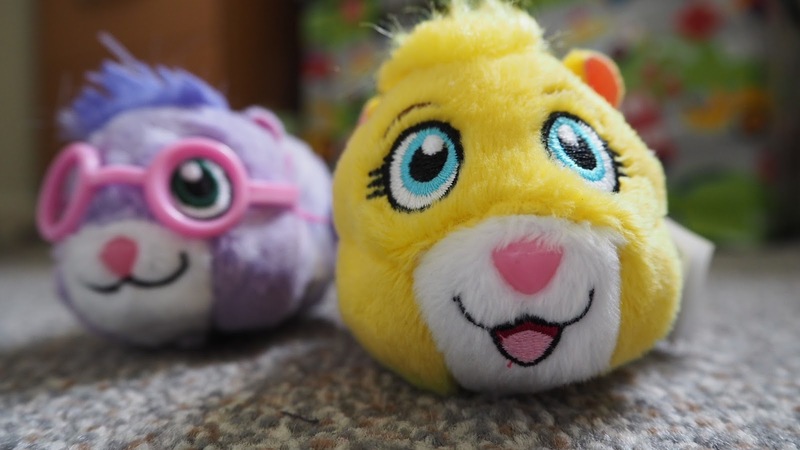 There was much excitement in our house recently when we received a box of the Spin Master Zhu Zhu Hamster Pet toys to review. We were lucky enough to receive the adventure ball, hamster wheel and tunnel and two hamsters. Thank you for sending two hamsters, you saved so many arguments! We really have had fun playing with these interactive toys. I believe they are the most enjoyable toys we have reviewed so far. We have pet guinea pigs and Annie especially loves anything guinea pig related, in fact anything small furry animal related, so she was instantly in love with these toys when they arrived. Let’s first talk hamster. 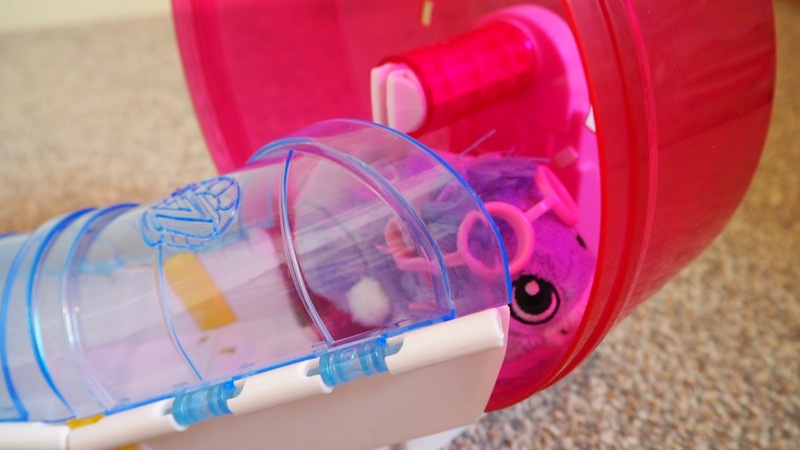 There are various interactive hamsters available to collect in this new range. We got the yellow one named Pipsqueak and the purple one named Num Nums. See some fun information on their characters here. First brownie point must be given for the fact these are a toy that come with batteries included and which parent doesn’t love that. 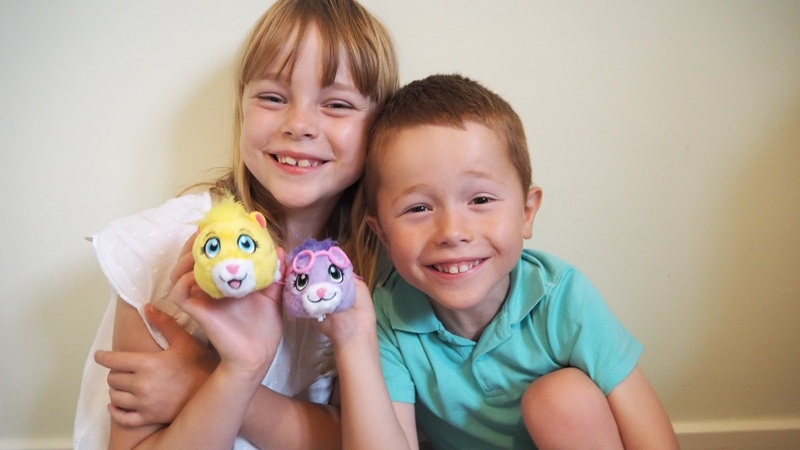 These Zhu Zhu hamsters are brightly coloured and cute and therefore instantly appeal to young children. I genuinely found these toys well made. The hamsters have four modes, ranging from sleep to dance. Dance is our favourite, they look so cute and you can’t help but move yourself to the fun music they play. 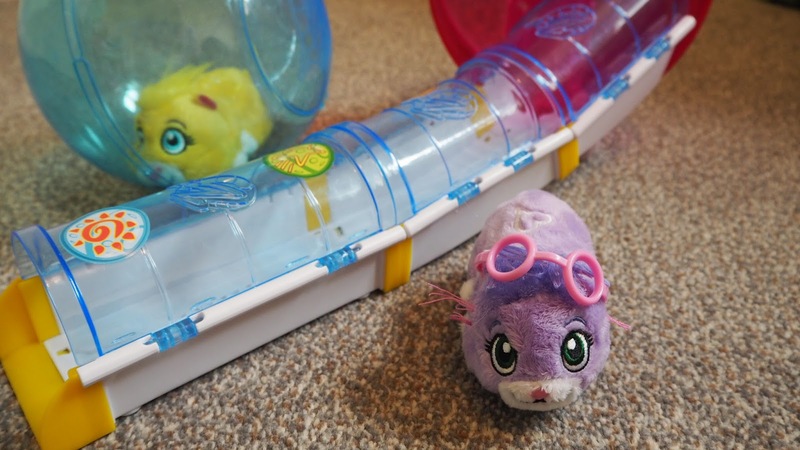 When in explore mode, the hamsters run around and even move on carpet which makes a refreshing change from so many moveable toys that can’t manage unless on a hard floor. They will move backwards and turn around if anything gets in their way. Although Pipsqueak did at one-point escape and hide under the bed! This just made him seem all the more a real pet though and the kids loved it. You can’t help loving these little guys and they do even seem to have their own personalities. From a quick google search I now realise the popularity of Zhu Zhu Pets, there has even been a TV show made based on the toys. Apparently, Annie and Freddie knew this but it had somehow passed me by. I really am impressed by the hamsters and think they make a great fun toy in their own right. If however, you want to add to your collection and your fun then the accessories available are a must. We loved both the adventure ball and the wheel and tunnel. 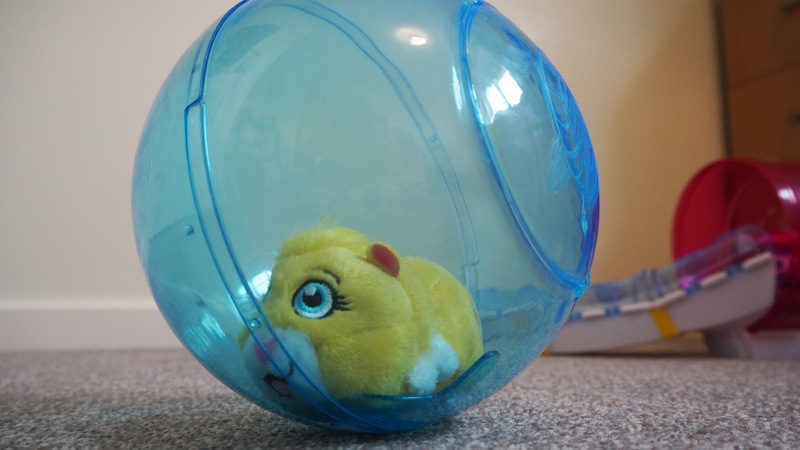 The hamsters look so cute rolling around in the ball. It is also heaps of fun watching them run up and down the tunnel and around in the wheel. 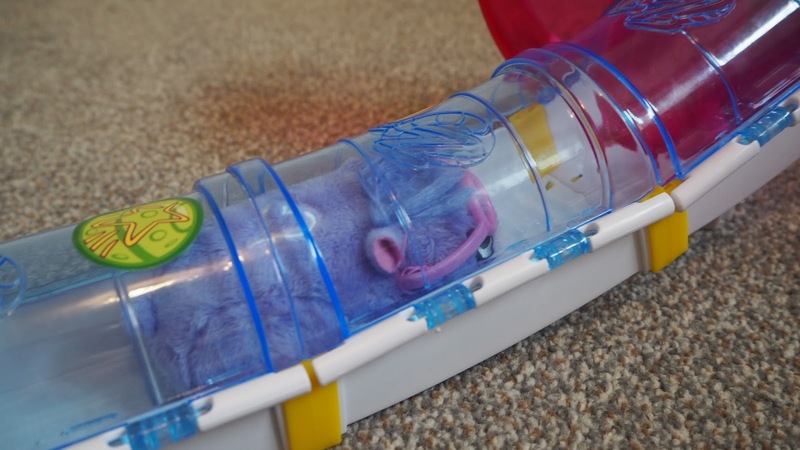 The tunnel and wheel was easy to assemble and is so well thought out that it even sets off relevant sound effects in the hamsters, so for example as they run in the wheel you hear the squeaks of a wheel turning. I can’t in text do justice to what the toys do and how great they look and sound so please check out our YouTube video below to see them in action. The hamsters sell for a RRP of £12.99, the ball £9.99 and the wheel and tunnel £14.99. All are available from Toys R Us and Argos. We were not paid for this post however we were kindly sent the toys. 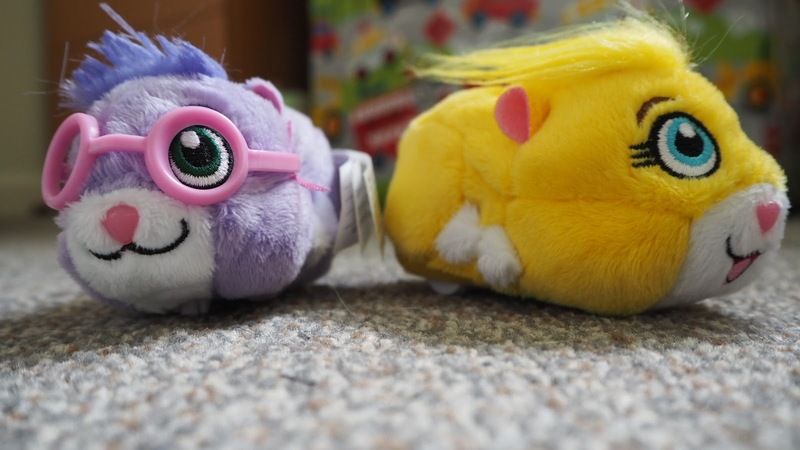 If you love toy and family reviews also be sure to check out our Little Live Pet review here and Bobble Art review here. These have changed a bit from when I was little! 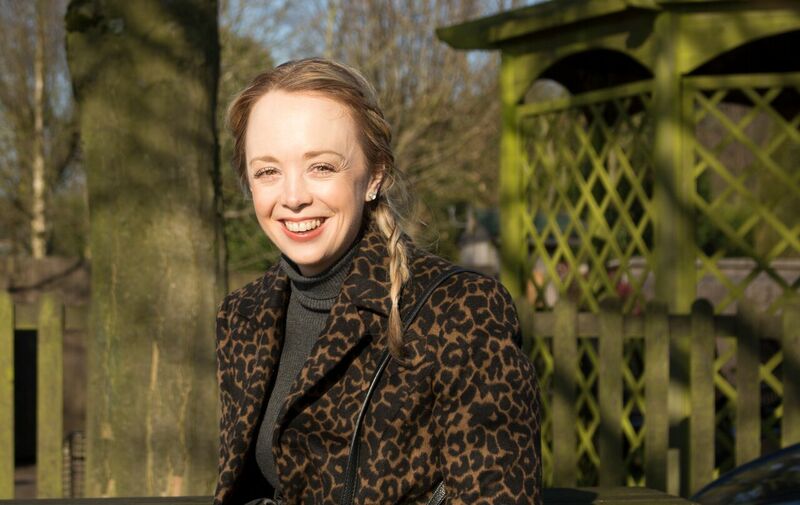 My Second Year of Blogging: What Happened?! Is CFS a Mental Health Issue? What the Heck Is Happening with My Diet? © The Best Version Of Kelly. All rights reserved.